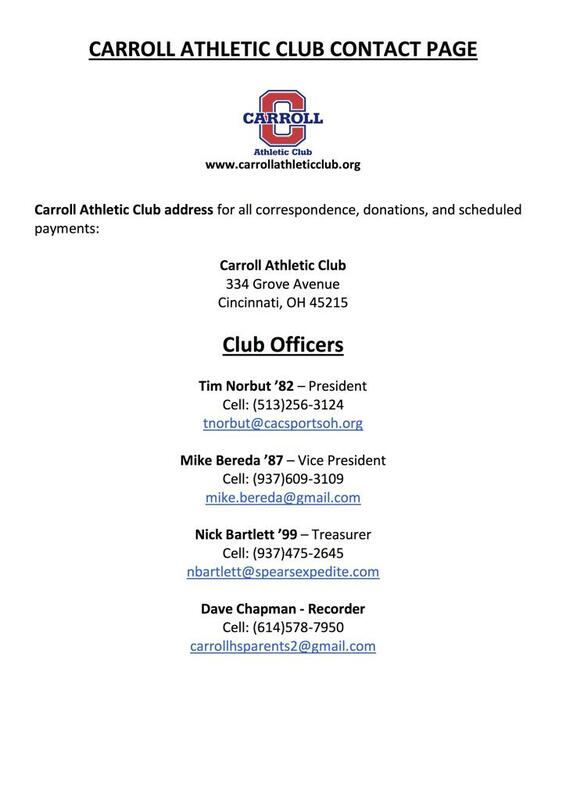 Interested in becoming a sponsor of Carroll Athletic Club? ©2019 Carroll Athletic Club / SportsEngine. All Rights Reserved.